If our company is a flying bird, commercial activity is one wing and social responsibility is the other. "If our company is a flying bird, commercial activity is one wing and social responsibility is the other." Since its foundation, Indigo Group has continued to place great emphasis on socially responsible projects. 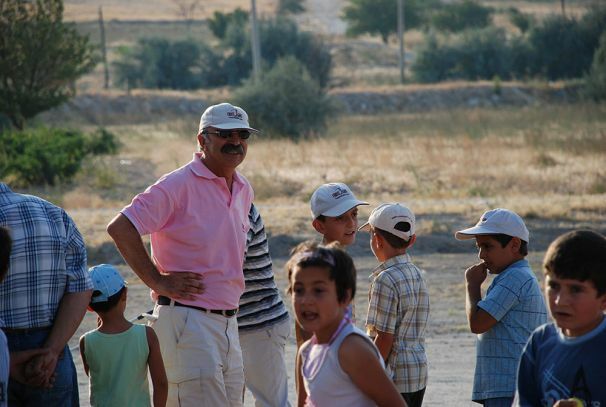 As well as in other areas, Indigo Group has spearheaded the field of social responsibility in the Cappadocia region. Indigo Group provides a considerable number of student scholarships every year. Indigo Group supports many social projects, both in Turkey and abroad (Brazil Childhood, Swiss Red Cross, the Chicago Cancer Foundation, Rotary International, etc.). 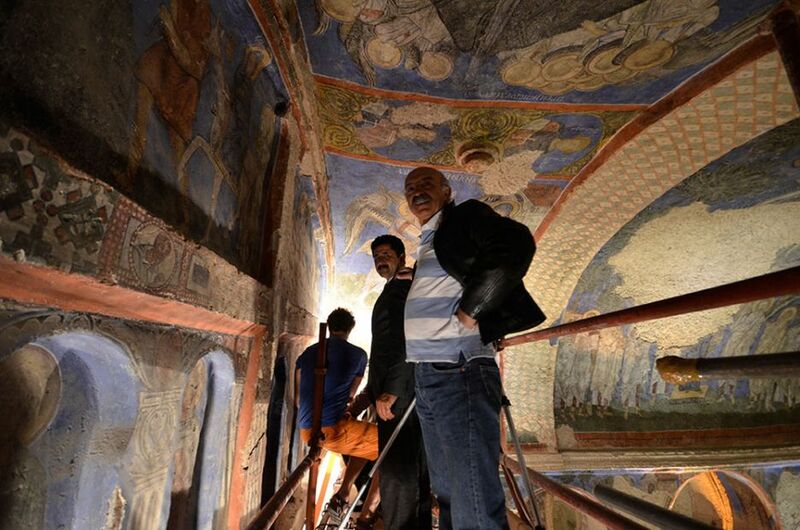 Working in close cooperation with Nevşehir Museum, Indigo Group sponsors many restoration projects, mostly in the Cappadocia region. Sobesos ancient city and the Tokalı church restorations are just two of these. Indigo Group collaborates on many projects with schools and sports clubs, providing sponsorship and contributions. Since completing projects like Museum Hotel, Indigo Group has restored dozens of historical houses and caves facing destruction to enable continued preservation. In all these restoration projects, the utmost care is given to respecting nature and following architectural traditions—a fact applauded and mentioned as being exemplary work. 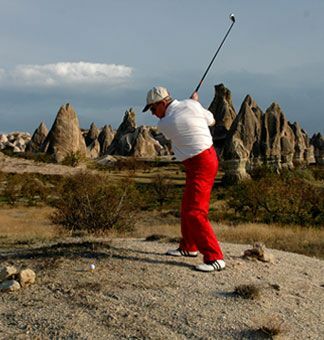 The Cross Golf project is one of the most important examples of the concept of “responsible tourism” and has attracted great attention both nationally and internationally. With the Indigo Responsible Farming project, eco-agriculture is being implemented with no chemical use, setting an example for other projects and contributing significantly to the more popular adoption of eco-agriculture in the region. The majority of the produce used in the Museum Hotel kitchen is supplied by local farmers and producers, thus supporting the natural local produce of the region’s inhabitants. Processed, mass-produced products are not used in Museum Hotel’s kitchen. 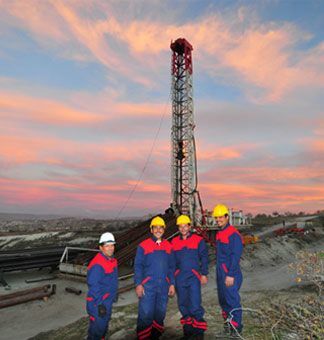 The Indigo Geothermal Project aims to produce clean energy in the Cappadocia region. Greenhousing, heating, and thermal tourism investments are aimed specifically at improving regional development. All Indigo Group businesses do their utmost to ensure clean energy is used as much as possible.